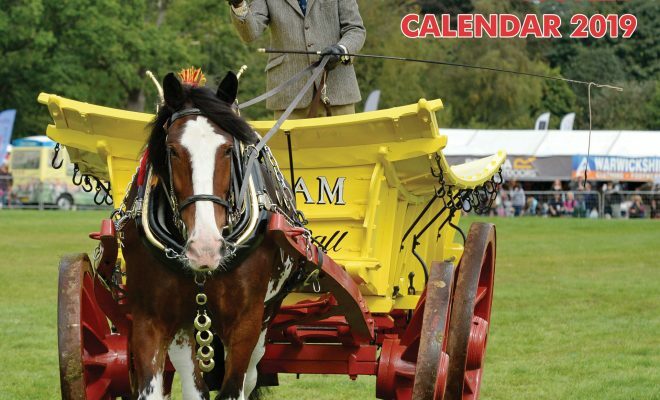 Home›News›Only one week to go before the National Shire Horse Show! This impressive event will again be held at the Staffordshire County Showground on 22-24 March! The weather looks much better than last year so make the most of it! 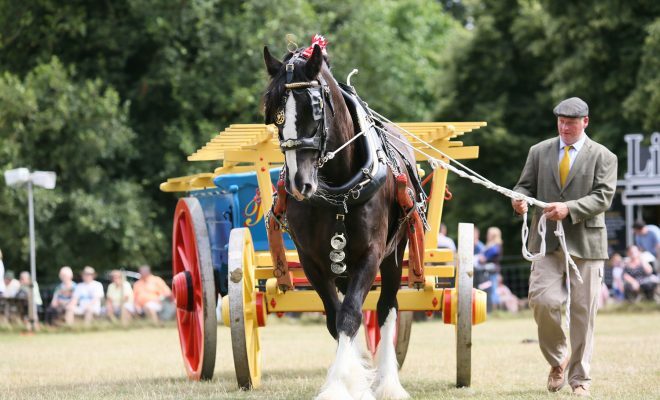 Expect to see around 250 pedigree Shire horses from the UK and Europe at this flagship show for the Shire Horse Society, the charity dedicated to the protection, promotion and improvement of the Shire horse. Visitors can watch the iconic breed in all its finery, with horses put through their paces in-hand, ridden and in-harness. New for this year – a dedicated food hall and The Drayman’s, a pub and bar-style venue for all to enjoy. 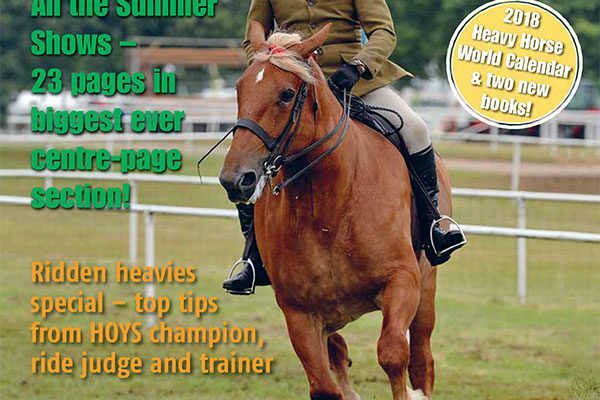 A full report and lots of great photos will be in the Summer issue of Heavy Horse World, out on 1 June. (To subscribe visit www.heavyhorseworld.co.uk). 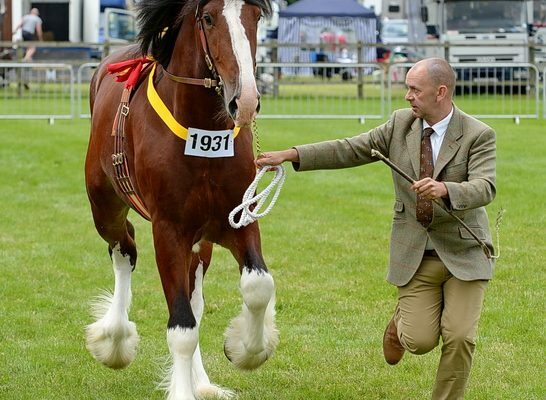 To buy tickets for the Shire Show and for more information visit http://www.shire-horse.org.uk or follow @saveourshires on Twitter or at www.facebook.com/shirehorsesociety. 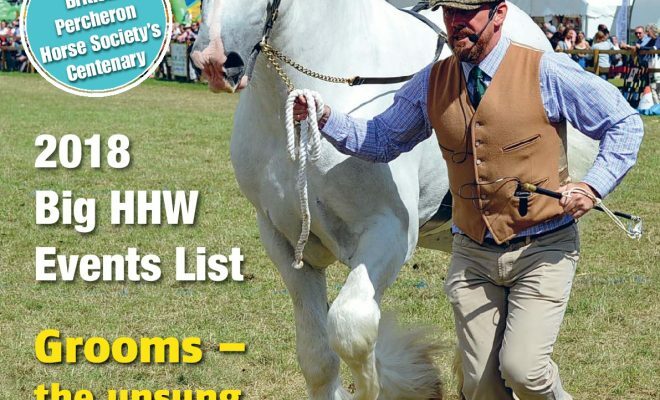 There are lots of other shows where you can enjoy Shires over the rest of the season too; see our Events List in the Spring issue (please note that Essex Heavy Horse & Driving Show secretary Denise Dillon can be emailed at eshashowsec@outlook.com, not with the extra ‘c’ in the list; the show is on 14 July). 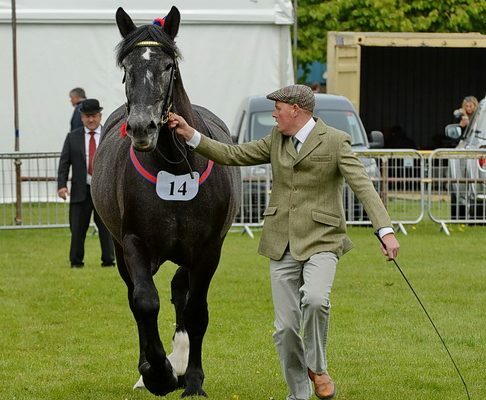 Meanwhile, here’s a great picture of a Shire, Jason Holder’s Royal Three Counties Show reserve champion last year, Westwinds Zebedee, photographed by Kevin Wright. 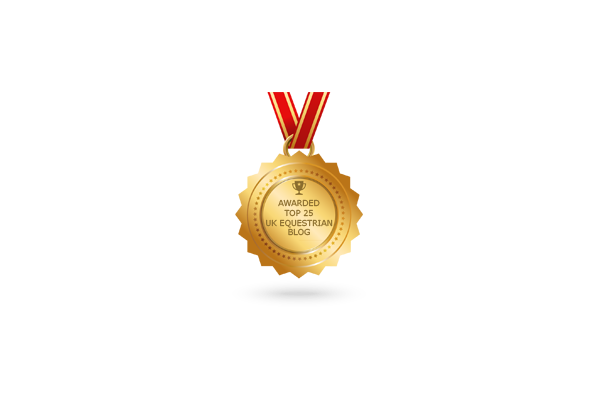 Welcome to the new Heavy Horse World website!